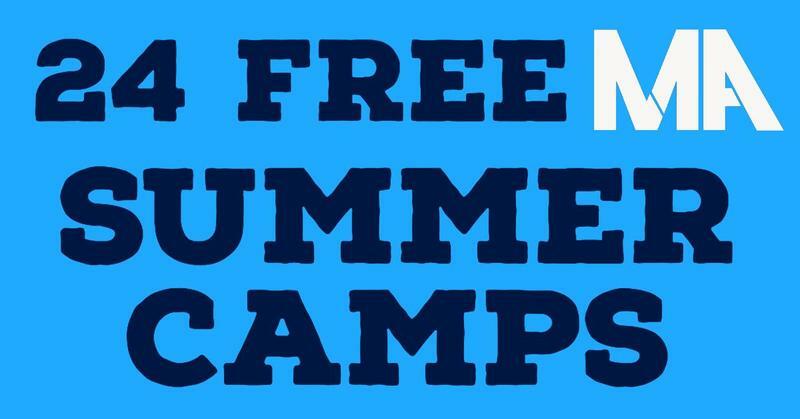 Do you want your child to lead, innovate, and serve? Bruce H. Tharrington Primary (BHT) has the programming that allows students opportunities to lead through their nationally recognized Leader in Me program, materials to innovate through their Science, Technology, Engineering, Arts, and Mathematics (STEAM) framework, and the encouragement to serve others thanks to a dedicated and loving staff. 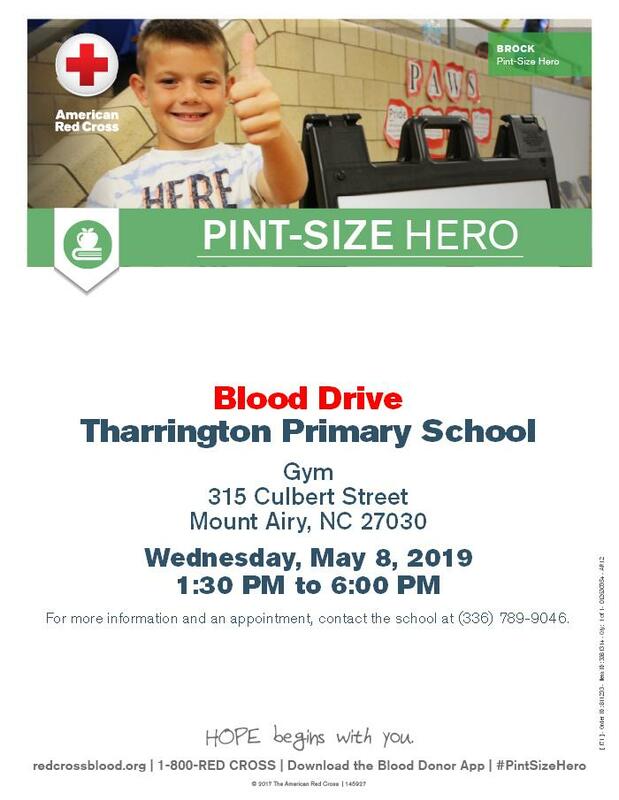 BHT will be hosting a blood drive on Wednesday, May 8, 2019 from 1:30 pm to 6:00 pm. For more information and to make an appointment, please contact the school at (336) 789-9046. 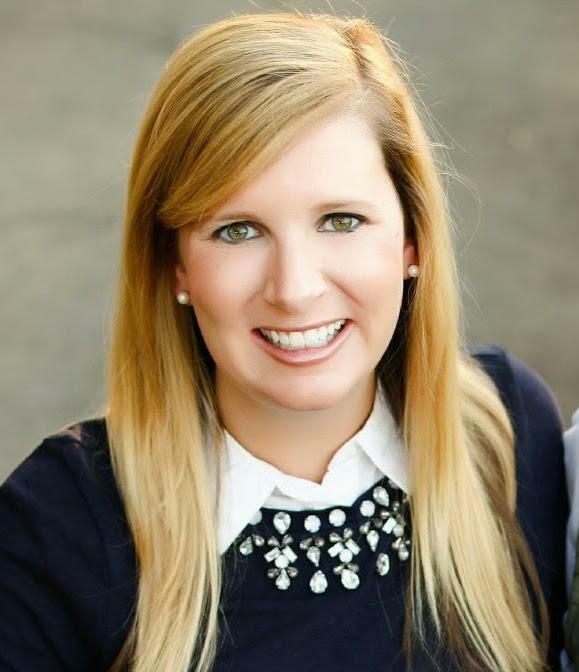 Mount Airy City Schools is pleased to announce that Mrs. Eve Trotter has been promoted as B. H. Tharrington Primary School’s (BHT) Curriculum Facilitator. Mrs. Trotter has been in education for ten years and has been the school’s literacy specialist since 2016. 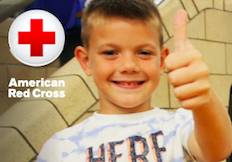 Do you have a rising 3rd grader or know someone who does? 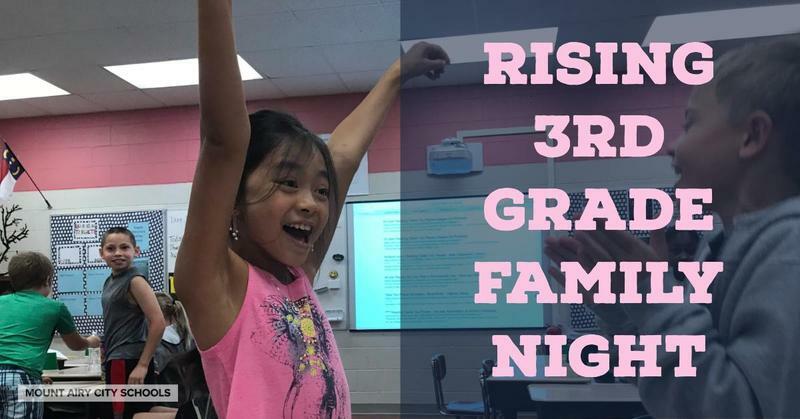 Jones Intermediate will be hosting a night for rising 3rd graders. Mark your calendars for May 2nd, 5:30pm at Jones. 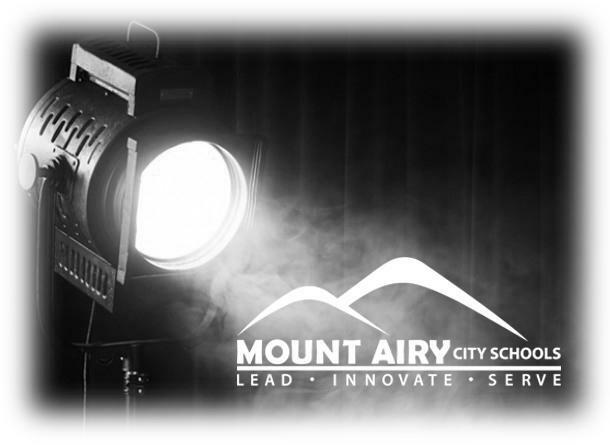 Listen to this week's Spotlight on Mount Airy City Schools to learn more! 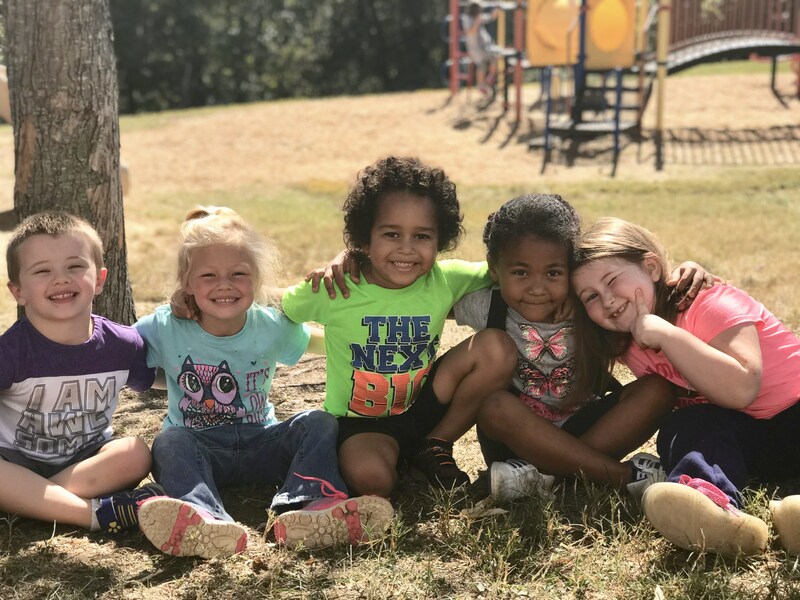 Check out the latest Spotlight on Mount Airy City Schools. This week Tharrington Primary School showcases what students are learning.